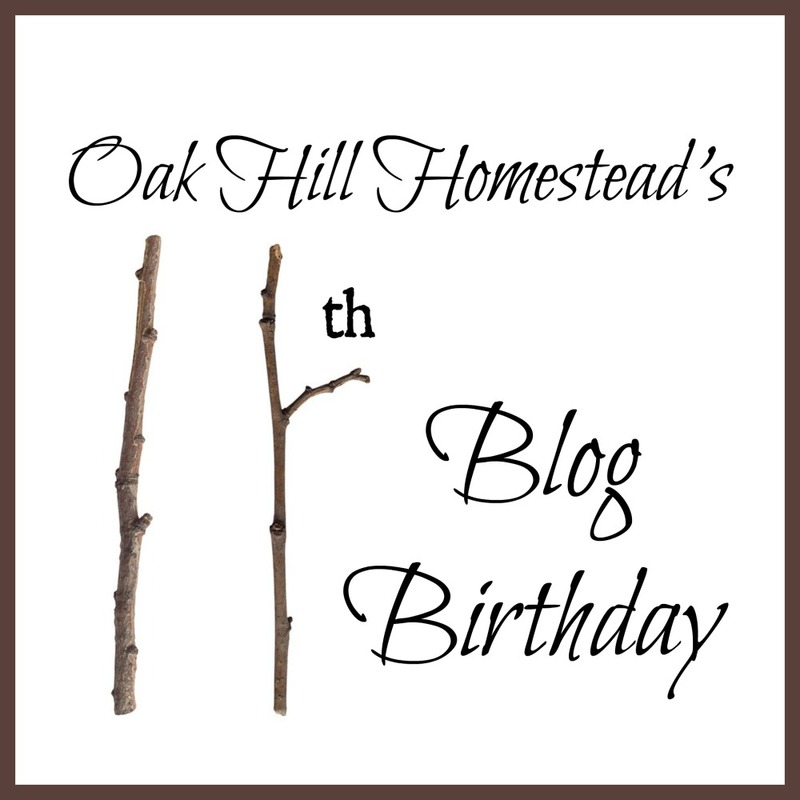 This week we're celebrating the blog's 11th anniversary! I've changed too - haven't we all? Change is a good thing: growth and maturity and gaining skills and knowledge are all beneficial changes. I'm also a decade older and have more wrinkles, aches and pains. And a few more pounds, although I've lost most of them this year - whew, that was hard work! 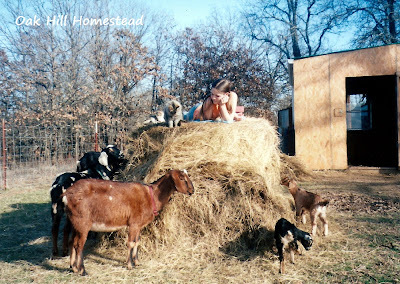 Our two younger children were still at home back then, and the blog was a way of keeping track of what we did each day. Both of those incredible young adults have grown up, left home, and are married. We are empty-nesters now, and I share some of the ways I've found to make life easier now that we're older. Last year I shared the ten most popular posts from those first ten years. This time let's take a look at the eleven most popular posts of the past year, shall we? There's something for everyone in this list. 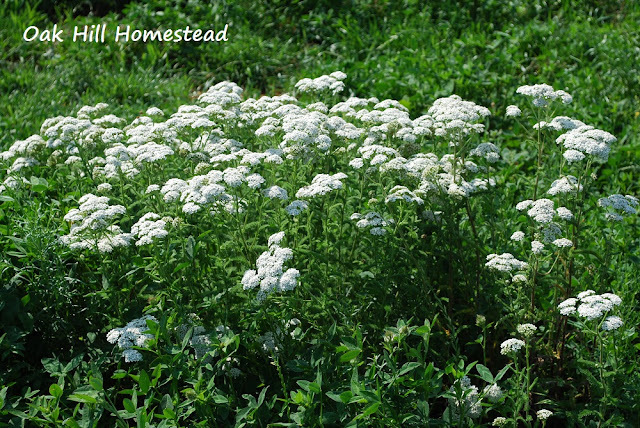 #11 How to Harvest Yarrow Yarrow grows plentifully on our homestead, and it's easy to grow in a garden too. 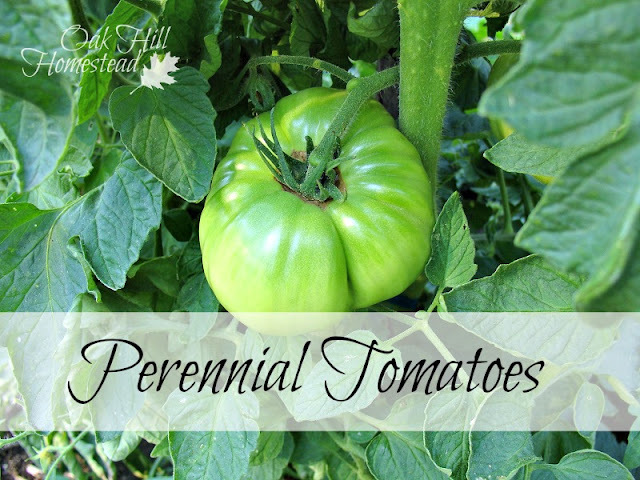 Here's how I harvest it, dehydrate it, and use it. #10 10 Things I've Stopped Buying I've either replaced them with a homemade version, produce it at home, or have made a healthier substitution. You can too! 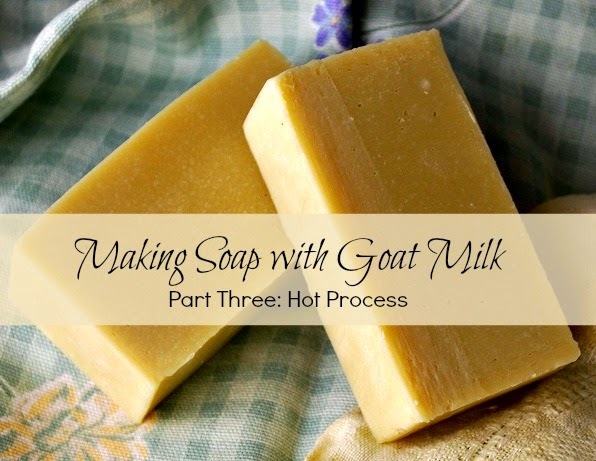 #9 Making Soap with Goat Milk - Cold Process I love making our own soap with goat milk, and I've written a whole series of how-to posts. This is Part Two, making "cold process" soap. 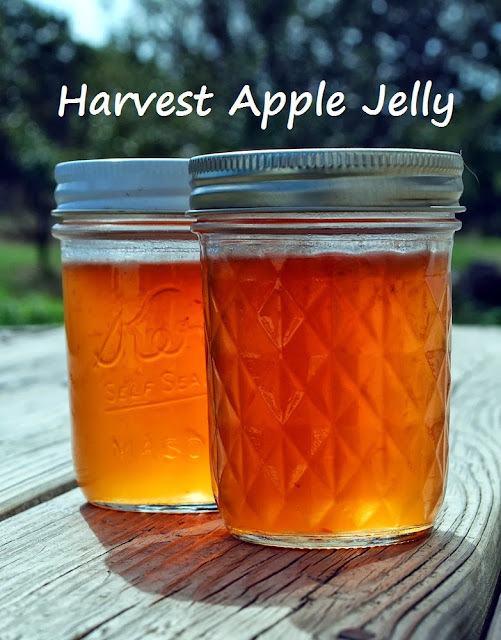 #8 Harvest Apple Jelly Apple jelly is super easy to make. Isn't that color amazing? #7 Making Soap with Goat Milk - Hot Process This is Part Three of my soap-making series. 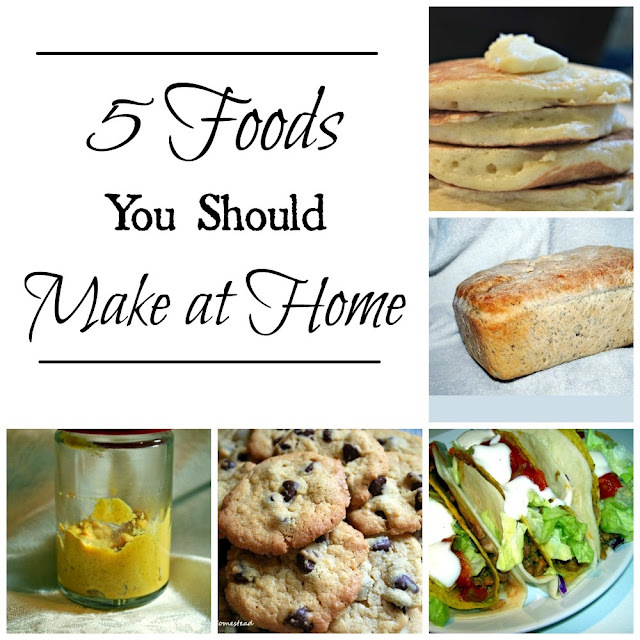 #6 5 Foods You Should Make at Home Save time and money and live a healthier life by making these simple foods from scratch. 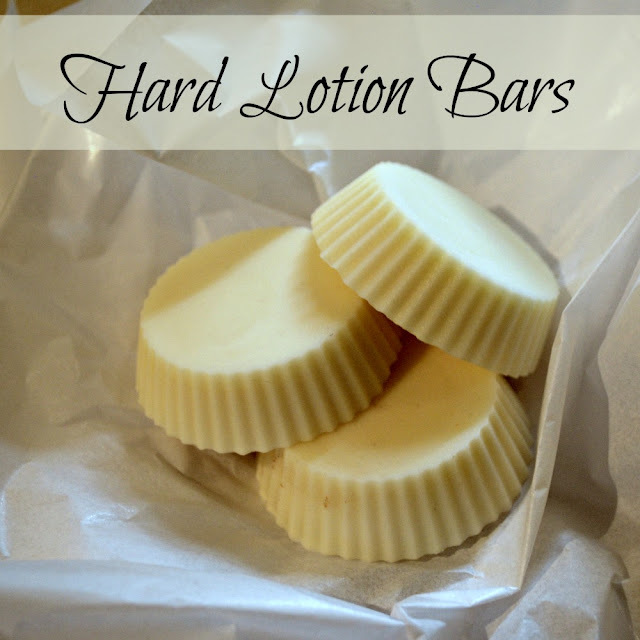 #5 Hard Lotion Bars Pamper yourself - or your mom or best friend - with homemade hard lotion bars. They only require three ingredients and are super quick and easy to make. 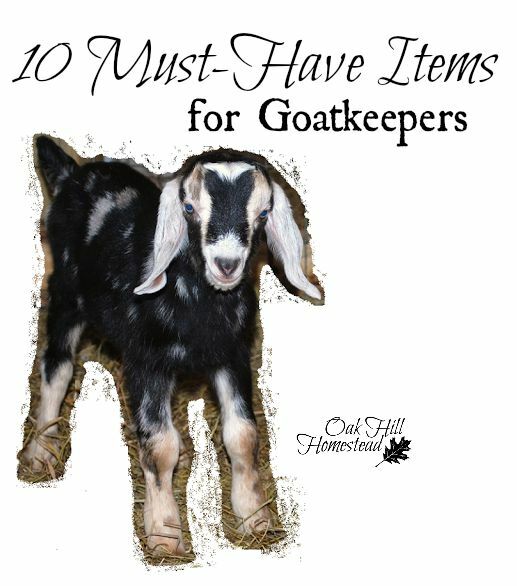 #4 10 Must-Have Items for Goatkeepers The ten items I think are must-haves with goats. My ongoing experiment at keeping tomato plants alive over the winter. #2 How We Bale Hay By Hand We did this for many years, and you can too! 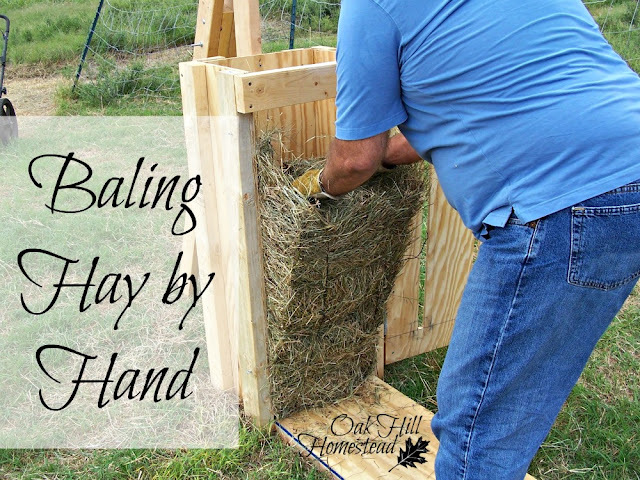 Build your own simple hay-baler. 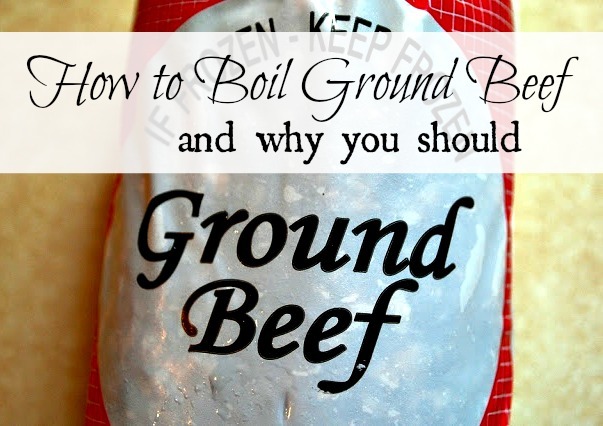 If you raise beef cattle or buy ground beef in bulk, this is the simplest way to pre-cook it for the freezer or for a large cooking project (like Once A Month Cooking). No splattering, and low fat. Which one is your favorite post? Let me know in the comments. Thank you for joining me on this amazing eleven-year journey. You've blessed me with your friendship and prayers, and I am ever grateful. I hope I've provided some value in return, whether it's information, inspiration or encouragement. Good morning and Happy Birthday or Blogday!!! 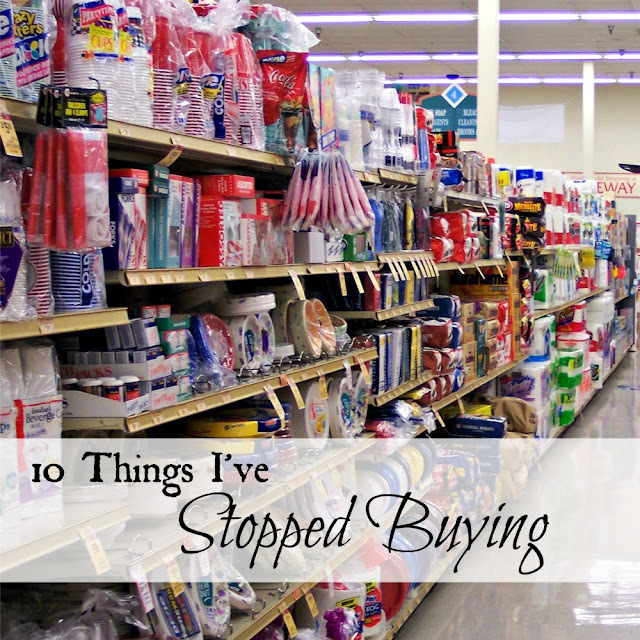 My favorites were the things yo stopped buying and things to make at home. I have enjoyed your blog for many years and hope to continue learning from you for many more. Blessings! Cindy, thank you for being here for such a long time. Here's to many more years! Happy anniversary! Eleven years is quite an achievement. I'm just coming up on my first anniversary. That's such a nice assortment of posts, but I think I'll choose the Apple Jelly. I have apple trees, so I'd like to try that someday. Thank you, Michelle. I love apple jelly, and I like cooking with it too. Have you ever made dump chicken? You just dump all the ingredients in the crockpot, including jelly. The original recipe called for peach jelly but I use what I have, and apple jelly is delicious in it. Happy Anniversary!! I agree the blogging world has changed so much over the years. what a great list of posts. I really like that hay bale one it's brilliant. Love coming over here Kathi because you just get it and seem to really enjoy what your doing. Have a great week. Awww, thank you, Carole. I do love blogging; I guess I wouldn't have stuck it out for eleven years otherwise. Have a wonderful week! What an accomplishment! I love the wonderful posts you shared as highlights of the last 11 years. Good for you. :) Happy Birthday. Happy Blogiversary! I can't believe you've been writing for 11 years! That's amazing :) Thanks for all that you share! Thank you, Nadine. I hope what I share is helpful to you. Congratulations on your 11th Blog-anniversary, Kathi. That is a great accomplishment! You have shared some great posts as well. 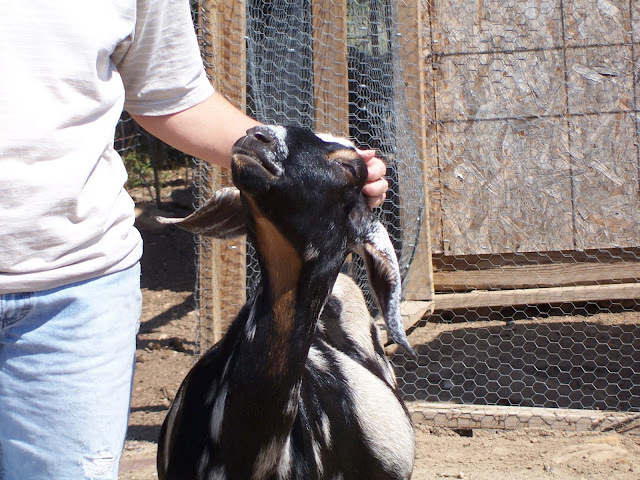 I've shared this post on the Hearth and Soul Facebook page. Thank you so much for your support, and for being a part of Hearth and Soul. Thank you, April, and thank you so much for sharing! I very much enjoy the Hearth and Soul hop! Happy Anniversary!! Thanks for your dedication to sharing post that are interesting, inspiring and fun to read! Aww, thank you! I'm so glad it's all been helpful. As a very new blogger, I am in awe of you right now! I'm so glad I found you. We are (soon) empty nesters that will be making a similar life style change so I can hardly wait to go back and read so many of your posts! Congrats on the 11 years! Goodness me - You rock! Cindy, welcome! I'm so glad you're here. Thank you for the good wishes. I hope you find some helpful information as you read through past posts.